IASOA works collaboratively with BSRN's Cold Climate Issues Working Group to tackle Arctic specific observing issues. Specifically: What to do about that pesky rime? 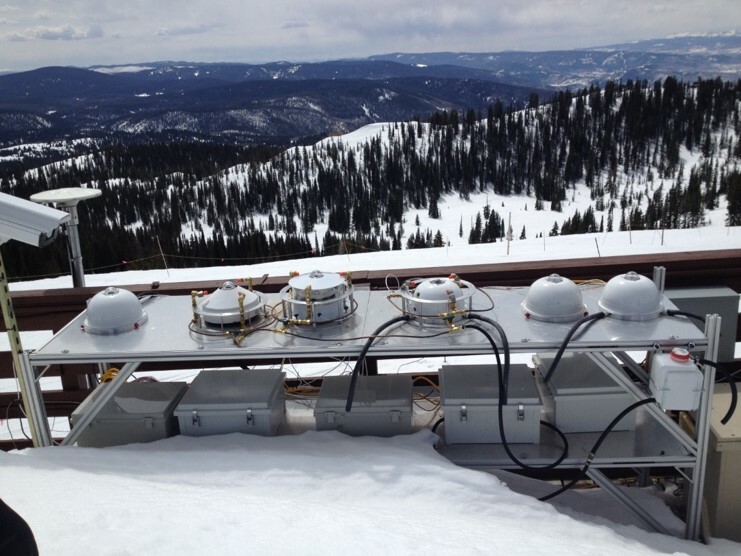 IASOA research and testing efforts include developing techniques for mitigating impacts of rime, ice and snow, such as this testing platform installed and monitored at Storm Peak Laboratory in Steamboat, Colorad. 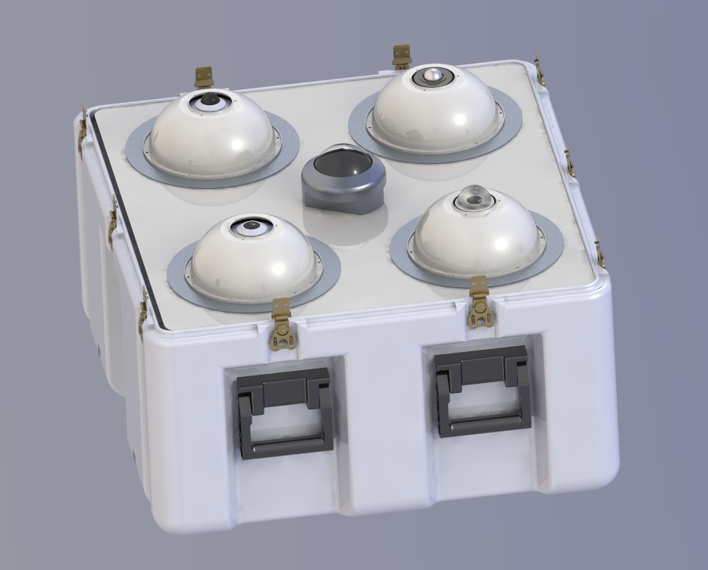 IASOA also plans to develop a traveling system to provide a comparison standard to increase interoperability of data streams across IASOA locations.